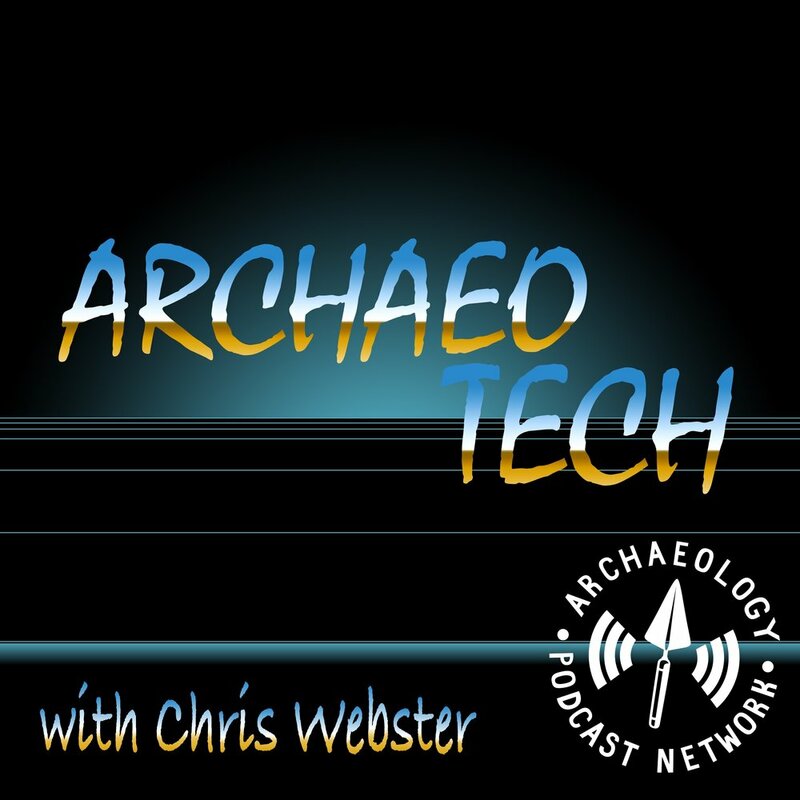 Apple had their usual September announcement recently and Paul and Chris break down what the new tech is and what it means for archaeology. Should you upgrade to the new phone? Do you need the new watch? Will the new operating system crash your hard drive? We'll talk about all that and our experiences with iOS 12, Watch OS 5, and MacOS Mohave, 10.14. The iPad brought tablet technology to more people than any product before it. Now, as Apple and other companies continue to innovate we're looking for ways to make archaeology more efficient and more about archaeology, not paperwork. Apple's September Keynote was PACKED with new technology, software, and hardware that will allow us to simply do more archaeology, and, do it better. Chris and I, along with guest Michael Ashley, unpack the Apple September Keynote and figure out what's good, what's bad, and how it all impacts archaeology for the future.